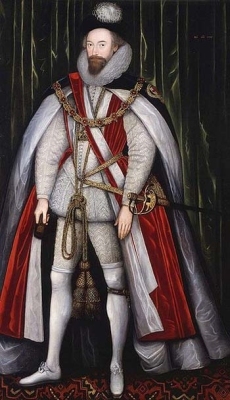 From before 1557, her married name became Dudley.1 After her marriage, Hon. Margaret Audley was styled as Duchess of Arundel. 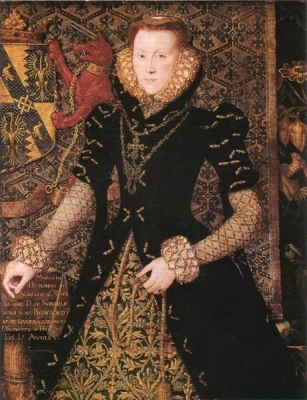 From from 10 December 1558 to 2 March 1588/89, her married name became Howard. [S6] G.E. Cokayne; with Vicary Gibbs, H.A. Doubleday, Geoffrey H. White, Duncan Warrand and Lord Howard de Walden, editors, The Complete Peerage of England, Scotland, Ireland, Great Britain and the United Kingdom, Extant, Extinct or Dormant, new ed., 13 volumes in 14 (1910-1959; reprint in 6 volumes, Gloucester, U.K.: Alan Sutton Publishing, 2000), volume I, page 350. Hereinafter cited as The Complete Peerage. [S8062] Yilan Shen, "re: Taylor Family," e-mail message to Darryl Roger LUNDY (101053), 12 August 2016. Hereinafter cited as "re: Taylor Family." [S6] Cokayne, and others, The Complete Peerage, volume I, page 349. 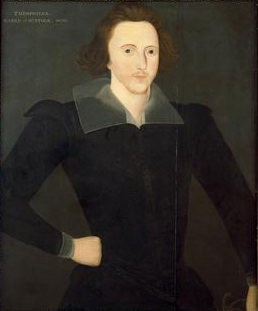 [S6] Cokayne, and others, The Complete Peerage, volume I, page 401. [S6] Cokayne, and others, The Complete Peerage, volume II, page 150. [S6] Cokayne, and others, The Complete Peerage, volume II, page 80. [S6] G.E. Cokayne; with Vicary Gibbs, H.A. Doubleday, Geoffrey H. White, Duncan Warrand and Lord Howard de Walden, editors, The Complete Peerage of England, Scotland, Ireland, Great Britain and the United Kingdom, Extant, Extinct or Dormant, new ed., 13 volumes in 14 (1910-1959; reprint in 6 volumes, Gloucester, U.K.: Alan Sutton Publishing, 2000), volume I, page 420. Hereinafter cited as The Complete Peerage. [S6] Cokayne, and others, The Complete Peerage, volume III, page 552. [S6] Cokayne, and others, The Complete Peerage, volume III, page 308. Her married name became Rich.4 From circa 1583, her married name became Howard. 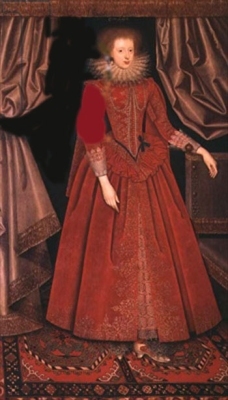 After her marriage, Katherine Knyvett was styled as Countess of Suffolk on 21 July 1603. [S6] G.E. Cokayne; with Vicary Gibbs, H.A. Doubleday, Geoffrey H. White, Duncan Warrand and Lord Howard de Walden, editors, The Complete Peerage of England, Scotland, Ireland, Great Britain and the United Kingdom, Extant, Extinct or Dormant, new ed., 13 volumes in 14 (1910-1959; reprint in 6 volumes, Gloucester, U.K.: Alan Sutton Publishing, 2000), volume I, page 401. Hereinafter cited as The Complete Peerage. [S6] G.E. Cokayne; with Vicary Gibbs, H.A. Doubleday, Geoffrey H. White, Duncan Warrand and Lord Howard de Walden, editors, The Complete Peerage of England, Scotland, Ireland, Great Britain and the United Kingdom, Extant, Extinct or Dormant, new ed., 13 volumes in 14 (1910-1959; reprint in 6 volumes, Gloucester, U.K.: Alan Sutton Publishing, 2000), volume IV, page 511. Hereinafter cited as The Complete Peerage. [S6] Cokayne, and others, The Complete Peerage, volume I, page 330. [S6] Cokayne, and others, The Complete Peerage, volume II, page 293. [S6] Cokayne, and others, The Complete Peerage, volume X, page 177. [S6] G.E. Cokayne; with Vicary Gibbs, H.A. Doubleday, Geoffrey H. White, Duncan Warrand and Lord Howard de Walden, editors, The Complete Peerage of England, Scotland, Ireland, Great Britain and the United Kingdom, Extant, Extinct or Dormant, new ed., 13 volumes in 14 (1910-1959; reprint in 6 volumes, Gloucester, U.K.: Alan Sutton Publishing, 2000), volume XII/2, page 67. Hereinafter cited as The Complete Peerage. After her marriage, Lady Frances Howard was styled as Countess of Essex on 5 January 1605/6.1 From 5 January 1605/6, her married name became Devereux. From 26 December 1613, her married name became Carr. 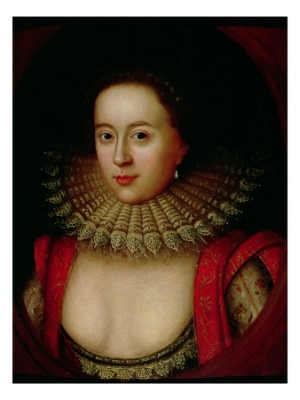 After her marriage, Lady Frances Howard was styled as Countess of Somerset on 26 December 1613. [S6] G.E. Cokayne; with Vicary Gibbs, H.A. Doubleday, Geoffrey H. White, Duncan Warrand and Lord Howard de Walden, editors, The Complete Peerage of England, Scotland, Ireland, Great Britain and the United Kingdom, Extant, Extinct or Dormant, new ed., 13 volumes in 14 (1910-1959; reprint in 6 volumes, Gloucester, U.K.: Alan Sutton Publishing, 2000), volume II, page 80. Hereinafter cited as The Complete Peerage.